ou’ve got data. Lots of data. Human-, machine-, business- and interaction-generated data. And more of it becomes available every second of every day. But if you can’t find the customer and business insights within your data, it just remains untapped potential. That’s where we can help. 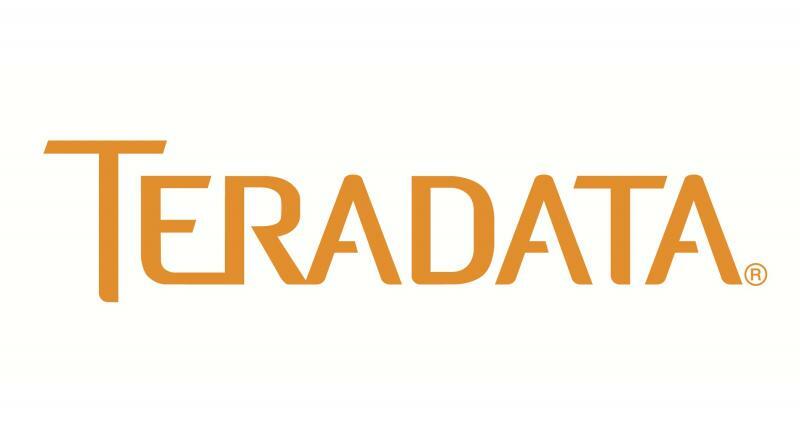 At Teradata, we provide end-to-end solutions and services in data warehousing and big data and analytics that enable you to become a data-driven business…one that’s positioned to increase revenue, improve efficiency, and create the most compelling experience for your customers. You must have an excellent work ethic. You must have a strong sense of ownership for the work assigned. You have exceptional design and scripting skills. You must be comfortable working in a fast paced, automated and test driven environment. You are keen on quickly learning a wide range of technologies and apply them to your work. You have multiple design options/solutions for challenging problems. You have an eye for detail and able to communicate your thoughts and ideas across global teams. You are passionate about mentoring and document and share your key learnings. Package applications on various OS flavours. Should be able to investigate and implement appropriate deployment/release solutions. Ability to code and script, backed by effective and reliable test cycles. Be able to handle frequent, incremental code/script testing and deployment. Have knowledge of virtualization technologies like Linux/Windows containers. Handle critical customer issues with the required level of maturity and sense of urgency. Ability to cloudify legacy applications is a plus. Packaging and installation on various flavours of UNIX, Windows and Mac OS. Virtualization/Containerization technologies like LXC/Docker containers. Software deployment experience on the cloud would be an added advantage. Python Or Ansible or similar, Shell/Perl Scripting (Experience with C/C++ is a plus). Packaging: RPM, YUM, Debian, Installshield, Iceberg. Containerization/Automation: Docker, Kubernetes, Ansible, Openstack. Operating Systems: MS Windows, UNIX/Linux, Mac OS. Cloud: Fundamentals of AWS, Azure, or the like. Other: JIRA, Jenkins, GitHub, Artifactory. Bachelor Degree in Computer Science or related – Master’s degree preferred. Have at least 0-2 years of strong development, good design and test experience. Experience in software design & development, as well as debugging and fixing code. Experience integrating independent software units to build a larger solution.